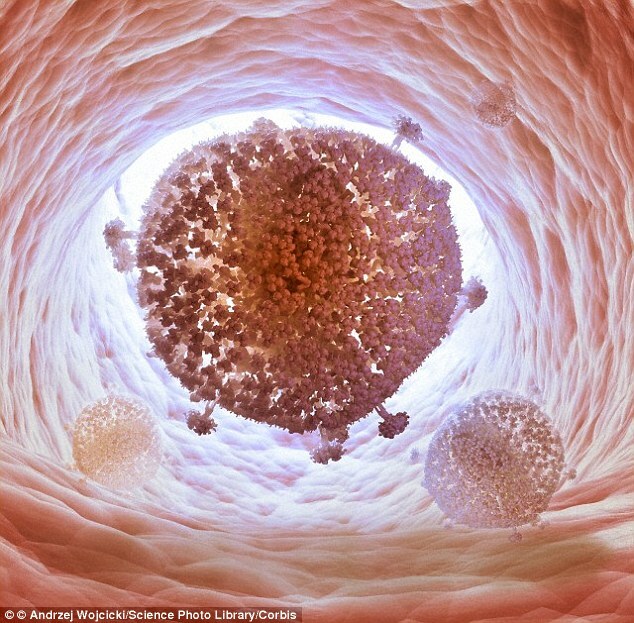 Once HIV conquers a human cell, it will stay there forever. It inserts its deadly genome permanently into its victims’ DNA, forcing them to require medical treatment for the rest of their life. But now, for the first time, researchers in Philadelphia have found a way to completely delete HIV from human cells by ‘snipping’ them out. Researchers based the two-part HIV-1 editor on a system that evolved as a bacterial defence mechanism to protect against infection. When deployed, a combination of a DNA-snipping enzyme called a nuclease and a targeting strand of RNA called a guide RNA (gRNA) hunt down the viral genome and remove the HIV-1 DNA. Dr Khalili’s lab engineered a 20-nucleotide strand of gRNA to target the HIV-1 DNA and paired it with a DNA-sniping enzyme called Cas9 and used to edit the human genome. From there, the cell’s gene repair machinery takes over, soldering the loose ends of the genome back together – resulting in virus-free cells. These molecular tools also hold promise as a therapeutic vaccine; cells armed with the nuclease-RNA combination proved impervious to HIV infection. Worldwide, more than 33 million people have HIV, including more than 1 million in the United States. Every year, another 50,000 Americans contract the virus, according to the U.S. Centers for Disease Control and Prevention. In the UK, around 100,000 people were living with HIV in the UK in 2013. That’s around one person in 665. 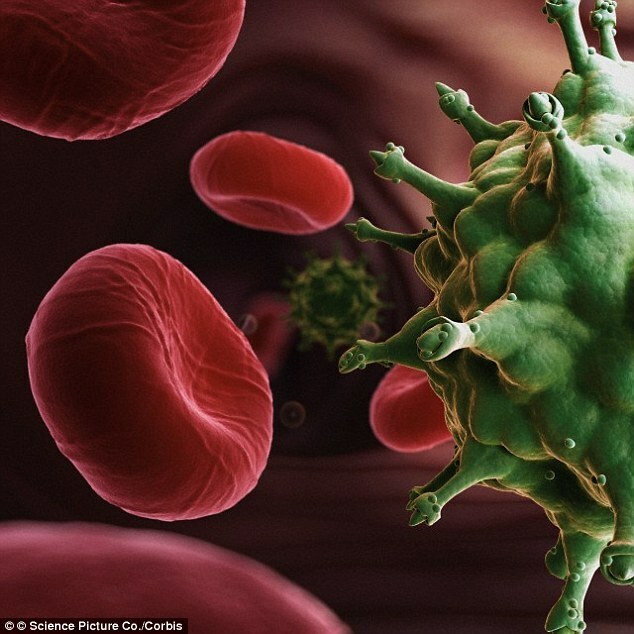 Although highly active antiretroviral therapy (Haart) has controlled HIV-1 for infected people in the developed world over the last 15 years, the virus can rage again with any interruption in treatment. ‘We are working on a number of strategies so we can take the construct into preclinical studies,’ Dr Khalili said.